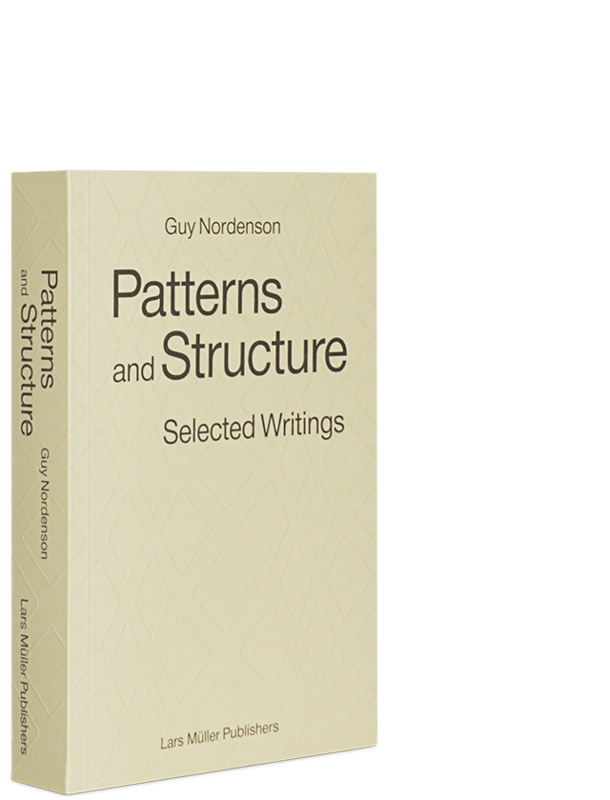 This rich collection of writings and criticisms by structural engineer and Princeton University professor Guy Nordenson, brings together previously published essays on structural engineering, architecture, design, and seismic research from 1973 to 2008. Decade by decade, Nordenson’s essays provide the unique viewpoint of the structural engineer and design collaborator, adding context that relates not only to the history of architecture and engineering, but locates these fields in a larger network of cultural relevance. Originally commissioned by publications like The New York Times, Domus, The Harvard Design Magazine, Perspecta, Lotus, Earthquake Spectra, and MoMA’s Tall Buildings exhibition catalog, Nordenson’s writings investigate a wide range of genres: from technical reports on seismicity, methods and technologies in structural engineering, architectural criticisms, the importance of collaboration in design, to the metaphor of tall buildings, design democracy at Ground Zero, and engineering history and theory. This compilation is a wonderful reflection on Nordenson’s career thus far and the changing pace and stature of structural engineering.